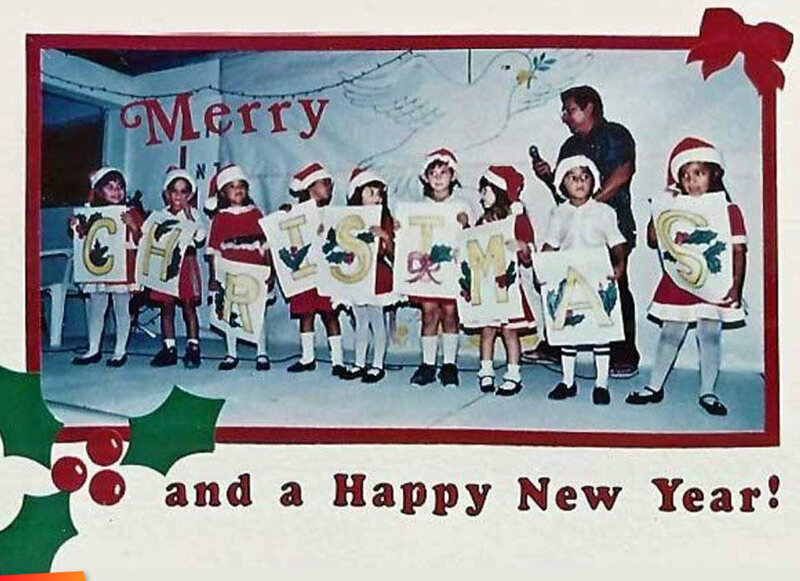 DECEMBER 16th, WAS THE BEGINNING OF OUR CHRISTMAS CELEBRATIONS in the Cayo District. What was this Posadas ? ( it meant seeking Shelter ) It was a re-enactment of St.Joseph and Blessed Mary seeking shelter for Mary to give birth to Baby Jesus. For NINE NIGHTS, this religious act was carried to nine different houses, by a candle light procession, singing hymns, accompanied with Marimba music. At the entrance door of the selected house, the doors were closed, so as to begin the POSADAS. Hymns begging for shelter were sang by a Chorus outside the house. Another Chorus inside the house replied, singing that their house was too small to give shelter. The chorus outside continued pleading for shelter, which was eventually given. A celebration was then held inside the generous HOST. singing, & little dancing. THIS RITUAL CONTINUED FOR NINE NIGHTS until the 24th when all converged, either at a home in a village, or in a Church in Town awaiting for the MID NIGHT MASS. After the Mass all broke loose and the BRAMS began in full force until mawning. On Christmas Day, the Revellers took over with guitar, banjo, accordion, mouth organ, Chaca, Gretta and Jackass Jaw Bone. And they sang , " GOOD MORNING MISS LADY, HOW ARE YOU THIS MORNING. COME TO LAY A COMPLAIN, ON THIS CHRISTMAS MORNING "
Let us be reminded that Christmas does not end on the 25th December. Christmas begins on the 25th December and it ends on EPIPHAMY in January. SO 12th days of Christmas should be celebrated from the 25th December to the 6th January ( twelve days ) CELEBRATING IT BEFORE, IS PURE BUSINESS. For, - " JESUS IS THE REASON FOR THE SEASON. " CHRISTMAS DI COME, I WANT ME DAN DAN. Wherever this came from, it had a meaning for those people in those days. I can recall my two kinds of Christmas. The Village Christmas where I was born and raised, and the City Christmas, which I adapted myself to in adulthood. VILLAGE CHRISTMAS. From early November, the Christmas turkey was selected and kept indoors ( in the Foul Coop ) for cleansing. Get rid of the suvannah ( outdoor ) impurities. Big buay was fed with corn. The Christmas Pig, he di in a pen from September, because he take longer to clean its system from mud. Then remember that the PITETA ( potato ), Sorrel, Ginger and Craboo wine soak from July, so it is almost ready to BOTTLE UP FI Christmas. House cleaning will begin by this coming week, when the few pieces a furniture will either be varnished again or polished. But mostly scrubbed with LIE and sour orange. ( TIL E RED ). We didn't have electricity, so the kerosene lamps, or maybe a gasolene lamp for the more affluent. BUT Pine Wood was the favorite, A bunch of pine wood sticks would illuminate a large area. By the 15th of December, it was time to get the Aromatic Pine Tree for the Christmas Tree. THEN on the 20th, the baking of the Light Cake and the Brucu began. On or about the 23rd the Turkey and Pig were prepared, The Turkey for Christmas night - - and Pig and Bollos for Christmas Day. Christmas Eve December 24th. Christmas Tree was erected with wild fruits and other beautiful flowers. Saw dust was spread under the Christmas tree where the CRIB with Baby Jesus and Mary and Joseph would be re-enacted. with all the trimmings. Well the Christmas clothing was well ironed ( planchado ) and the shoes shined; - Gabardine, Cashmere or Shark Skin pants with Silk shirt from India ( with the scorpion on the pocket ) - Men wore hats with a beautiful feathers. The women dress was made of the finest cloth.- Tafeta, Silk - Organdy, Voil, Satin, Jersey, Velvet, etc. Men SHOES ? Oxford, Forum, Charoal, Alligator Skin, Women SHOES. shine like DIAMOND. ON YOUR MARK - GET SET - GO. PRAYERS and CHRISTMAS HYMNS. ( real Christmas hymns and Carolls ) Nothing like, " SANTA CLAUS SOMRERO IS TOO BIG. " After the prayers, food served to the visitors - and children sent to sleep waiting for Santa, THEN CHRISTMAS BRAM BEGAN TILL DA MAWNING. Beautiful Melodeous Marimba Music. No - drums or heavy metal to hurt your ears and disturb the peace of the HOLY NIGHT..
LET US REMEMBER THAT A VILLAGE WAS ONE BIG FAMILY. CHRISTMAS IN BELIZE CITY. Same celebration but different actors and actresses. 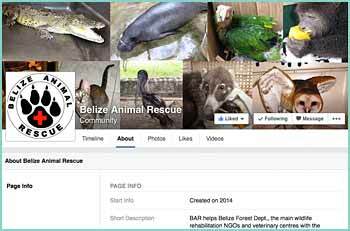 Belie City depended a lot on their supplies from the Districts, or outer Belize City. The turkeys came from out districts. The PINE Tree from the Forestry Department. The Craboo, Berry and Sorrel wine came from out District. Even charcoal and firewood came from the River Valley. AROUND NOW, Belize City people began to accumulate their drinks. ABOUT next week, the hunt began for the PICNIC HAM inside a Crokus Bag, the Tinsel - The Ribbons, The Colored Bulbs, The Congoleum, Linoleum, Rubber Ride, Carpet for the floor, and table cloth and curtain to match. The Pine tree selection began, and the house began to smell like Christmas. One could hear music all over the City. One could hear some hammering inside homes, One could see people rushing home with Christmas paper in hand, Linoleum on shoulder. One could see BICYCLE Carts with turkey and Christmas Tree. BUT in the background one could hear Mouth Organ playing, guitar humming, Gretta scratching, Accordion Tuning.- THE Serenadors, and Christmas Revelers getting ready for tonight into to morrow WHOLE DAY. And the John Cunoo likewise getting ready. Mervin Budram's version of the Little Drummer Boy will quickly become your favorite. It's his Christmas Garifuna version, and it's beautiful. You can order it on itunes.